It may seem a bit unusual, but Force Friday has become a national holiday. When Disney acquired the Star Wars property a handful of years ago, their plan wasn’t just to make new films, but expand the brand into TV shows, comics, video games, and possibly most important, merchandise. Other than film, merchandise has been the biggest seller for Disney and the Star Wars brand, and a lot of that is thanks to Force Friday. The obvious elephant in the room is what kind of toys and/or action figures will focus on/reveal Mark Hamill’s return as Luke Skywalker. 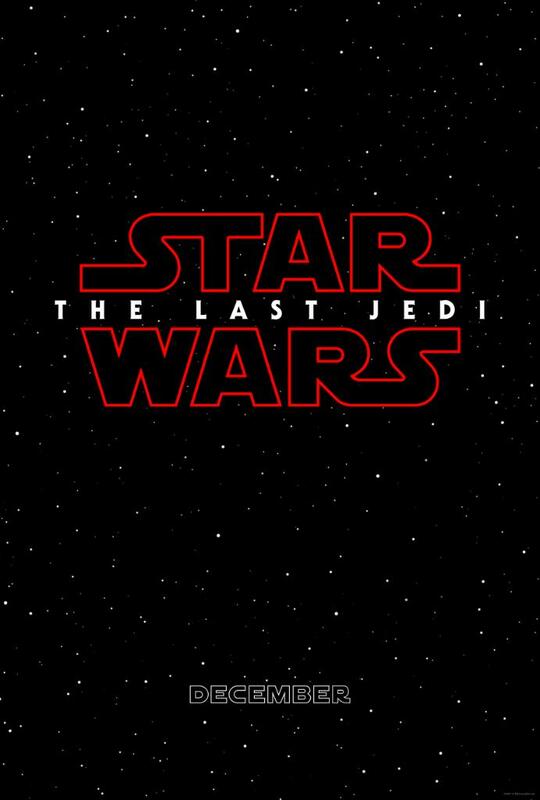 Obviously todays announcement didn’t hint or tease anything of that nature, but it did come with some awesome new looks in the form of our favorite new characters from 2015’s The Force Awakens: Daisy Ridley’s Rey, John Boyega’s Finn, and Oscar Isaac’s Poe Dameron. 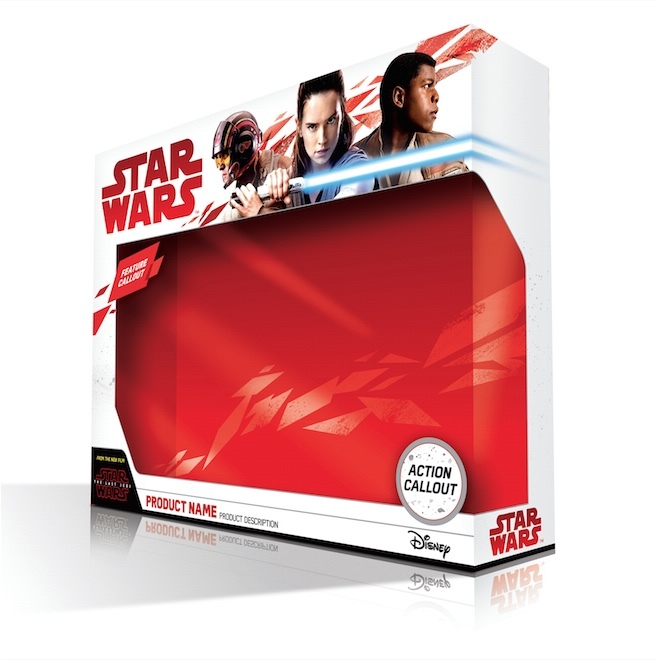 While we don’t know which toy(s) is goes to, Disney revealed packaging for the event, and as I said above, it reveals new looks at Rey, Finn, and Poe. For the most part, there’s no major changes to the characters, except for one. Following The Force Awakens, little girls everywhere asked their parents for “the Rey,” meaning all they wanted was Rey’s three-binned hair from the film. Now, as it seems from the packaging, Rian Johnson is switching it up and giving the beloved young force user who will be training under the legendary Luke Skywalker a new hair style. It’s also worth noting that the first Force Friday hid who Rey really was until the film was released. As expected, Force Friday II will have Rey and her famous lightsaber front-and-center, exciting nerds everywhere. Check out the packaging below, which is followed by the official press release. What toys are you hoping to see in September? Will you be taking a sick day? Sound off below!